Major Progressions is a team led by two accredited and qualified Music Therapists. 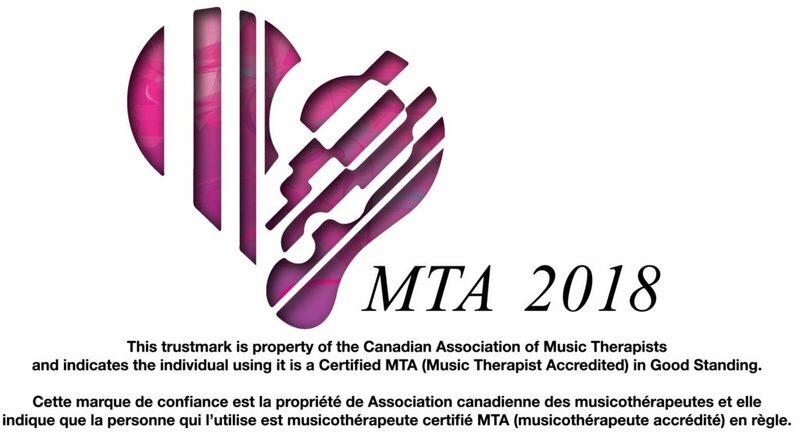 Proudly serving the Niagara Region through the healing touch of Music Therapy. We uphold the highest standards of care through continuous education and professional development. Major Progressions raises the standard of treatment practices by incorporating the most up to date trends within Music Therapy. Mallory graduated from Brock University in 2010 with a Bachelor of Arts (Honours) in Music. 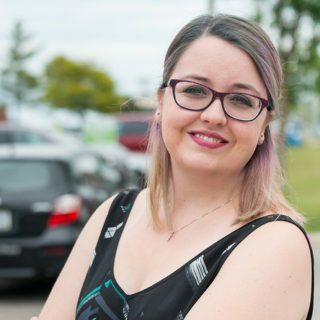 In 2012 she graduated from Wilfrid Laurier University with a Master of Music Therapy. She received her music therapy accreditation with the Canadian Association of Music Therapy in January of 2015. 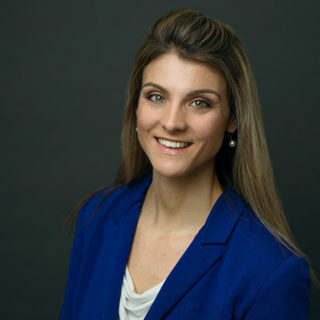 Mallory gained experience during her university career working with youth at risk for mental health issues, and adolescents with global developmental delay. Throughout her career she has worked with a diverse population of clients including those who have autism, Asperger’s, dementia/ Alzheimer’s, Rhett syndrome, cerebral palsy and traumatic brain injury. Mallory’s music therapy studies focused on Music- Centred Psychotherapy. She has also completed her Neurological Music Therapy (NMT) training. She considers her approach to music therapy to be eclectic as she believes that each session should be tailored to the individual. 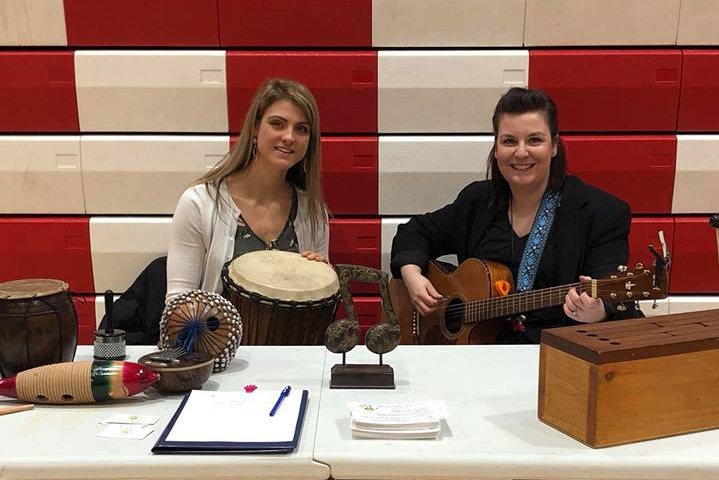 Laura graduated with a Bachelor of Arts in Psychology at Michigan State University in 2011 where she also began a Music Therapy Equivalency training program. She earned a Bachelor of Arts in Music at Brock University. She received her Music Therapy Board Certification (MT-BC) and Music Therapy Accreditation (MTA) in October of 2014. Laura is a Registered Psychotherapist (RP), and has completed her Neurological Music Therapy training (NMT). She is currently working towards a Master of Arts in Professional Counselling through Liberty University with a desire to integrate counselling techniques within her music therapy approach. 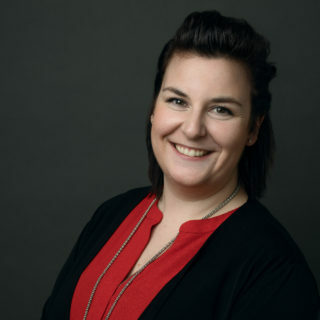 Laura has worked with a variety of populations throughout her education, internship and career including those with acquired and traumatic brain injury, Alzheimer’s, Parkinson’s, autism, visual impairment, depression and mental illness. Laura uses a variety of approaches when working with her clients and prescribes to a holistic focus by treating everyone she works with holistically rather than focusing on a set of symptoms. We are happy to introduce Charlotte McCuaig to the Major Progressions team as a subcontracted music therapist. Charlotte graduated from Wilfred Laurier University with a bachelor of music therapy and received her accreditation soon after. She also has her neurologic music therapy training. Currently her main focus is music therapy in long term care settings. She considers her approach eclectic as she draws from different models depending on the client she is working with. We are always looking to expand our team! We are happy to take on interns, co-op students, volunteers and contracted music therapists.